Aidan O’Brien has left in three possibles as he seeks to win the Hungerford Stakes for the first time at Newbury on Saturday. 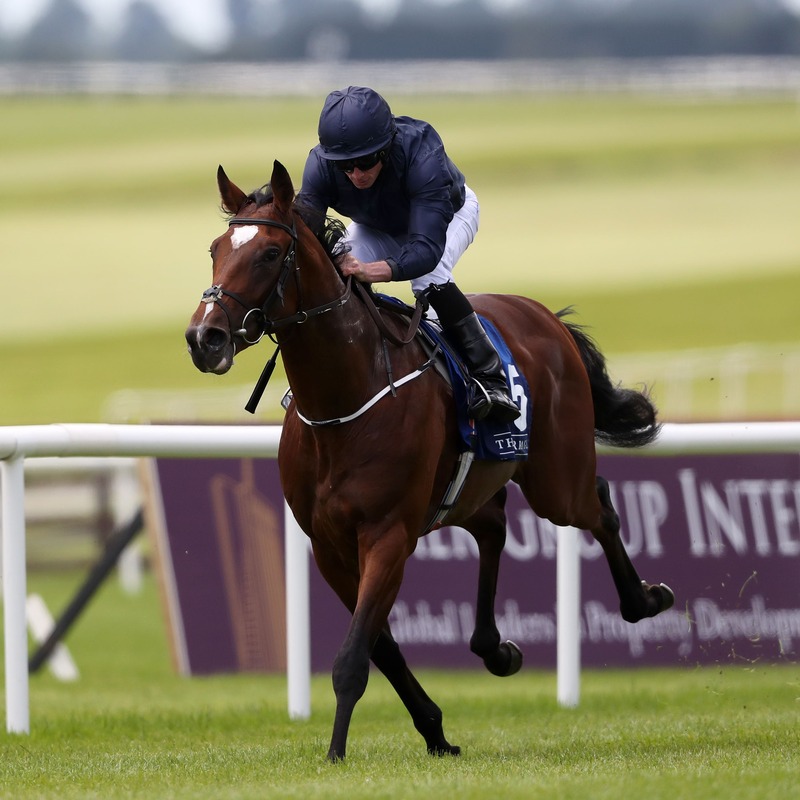 The Ballydoyle trainer has confirmed Gustav Klimt, the Irish 2000 Guineas third and fourth in the Sussex Stakes on his latest start, as well as Fleet Review and St Patrick’s Day at the five-day stage of the Group Two contest. Three horses from last year’s race – the runner-up Librisa Breeze, fourth-placed Breton Rock, winner of this prize in 2014, and fifth home Sir Dancealot, winner of Goodwood’s Lennox Stakes – are again in the mix. The progressive Pretty Baby might step up in class after her Group Three success at Goodwood, while the likes of D’bai, Oh This Is Us and Yafta are also among a total of 18 contenders. There are 11 entries for the Group Three Geoffrey Freer Stakes on the same card. The Charlie Appleby-trained Hamada could step up in class after completing a hat-trick for the season with a demolition job in handicap company at Newmarket’s July meeting. Appleby could also saddle Walton Street, who was last seen finishing a creditable third in the Duke of Edinburgh Stakes at Royal Ascot. Other hopefuls include David Simcock’s Algometer, the William Haggas-trained Dal Harraild and Raymond Tusk from Richard Hannon’s yard.